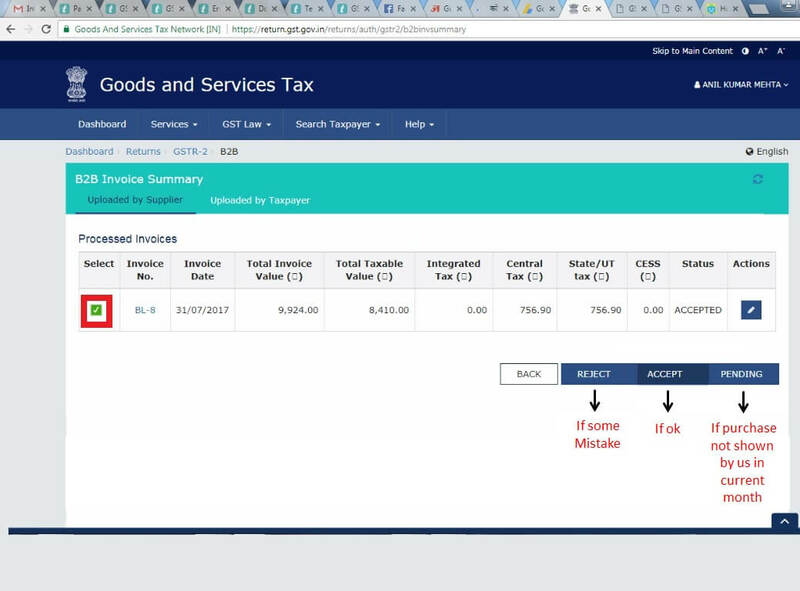 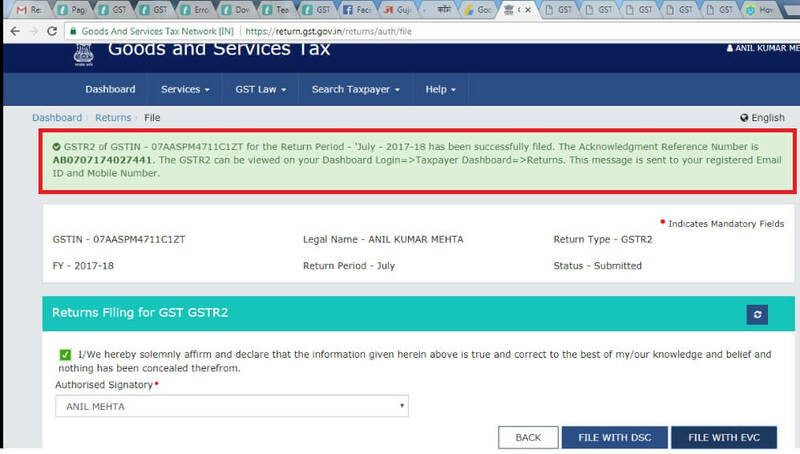 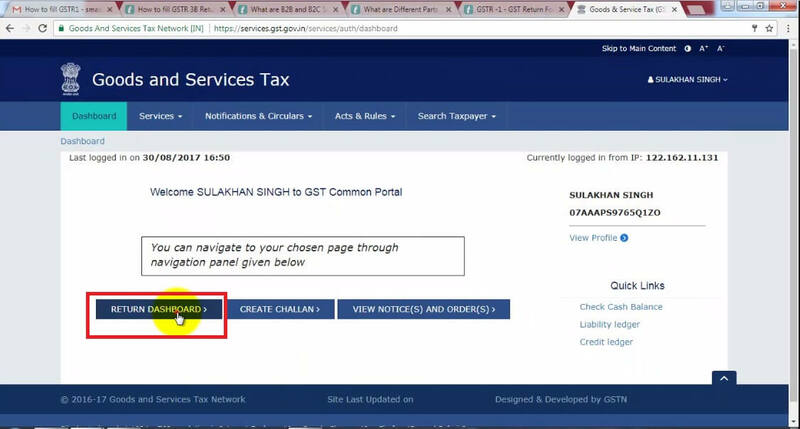 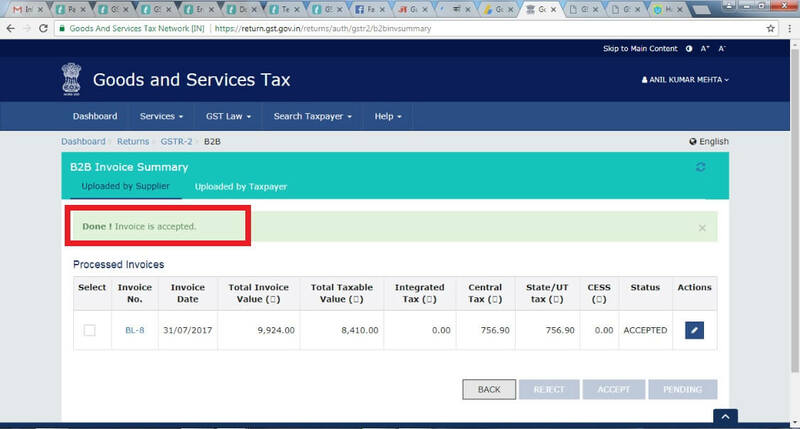 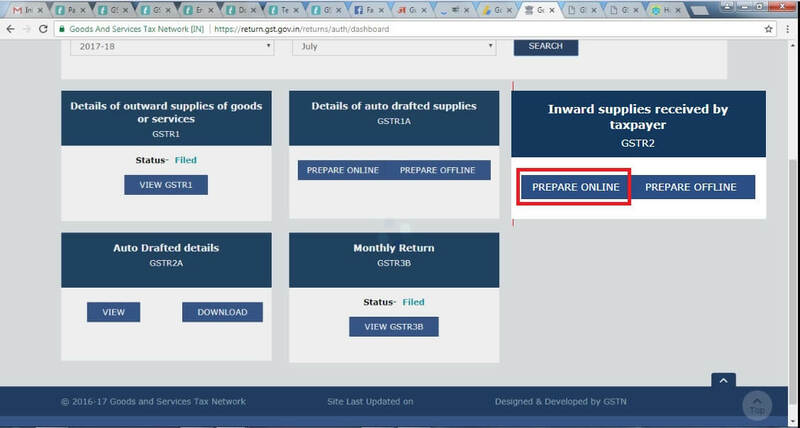 What is the due date of GSTR2? 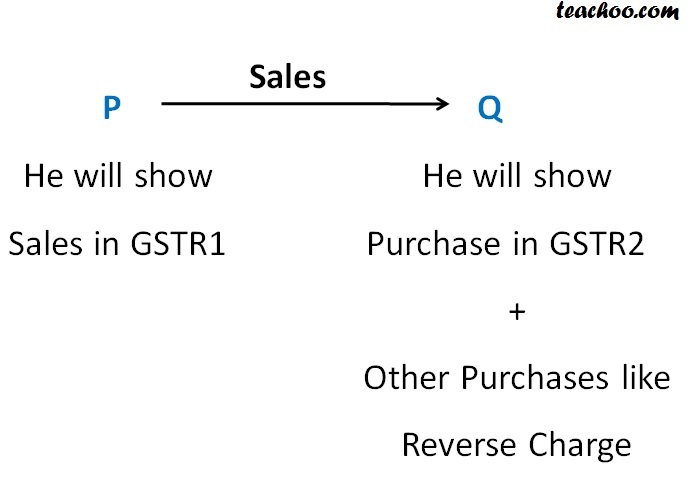 How are GSTR 1, GSTR 2 and GSTR 1A and GSTR 2A Related? 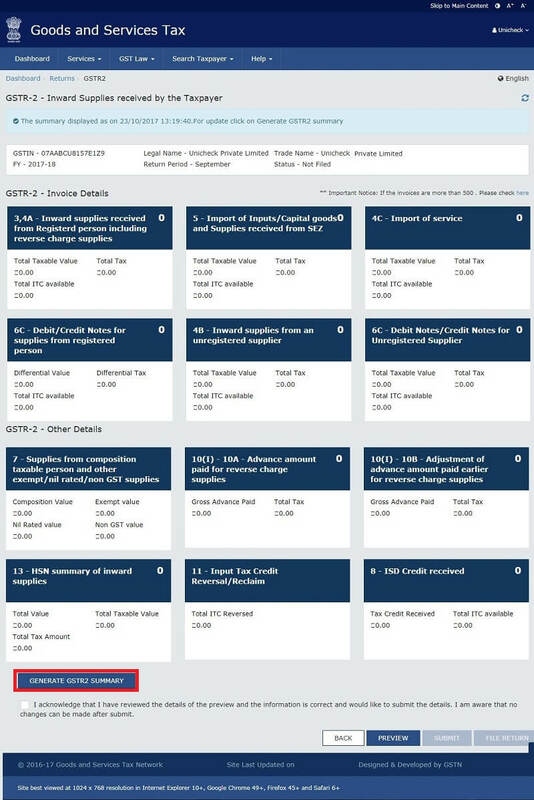 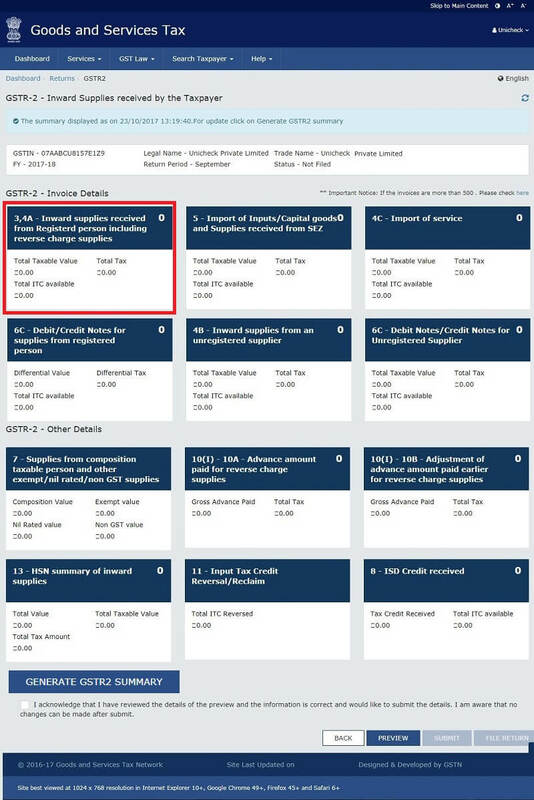 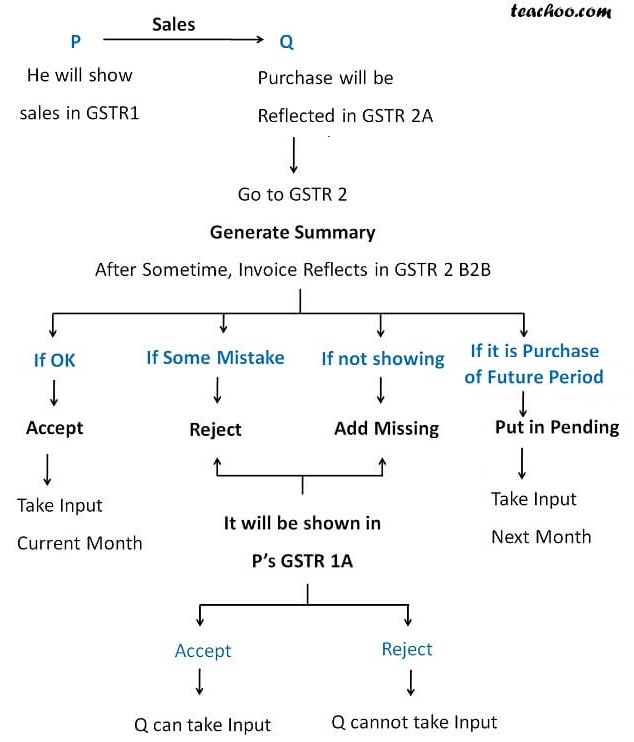 What are Different Parts of GSTR2? 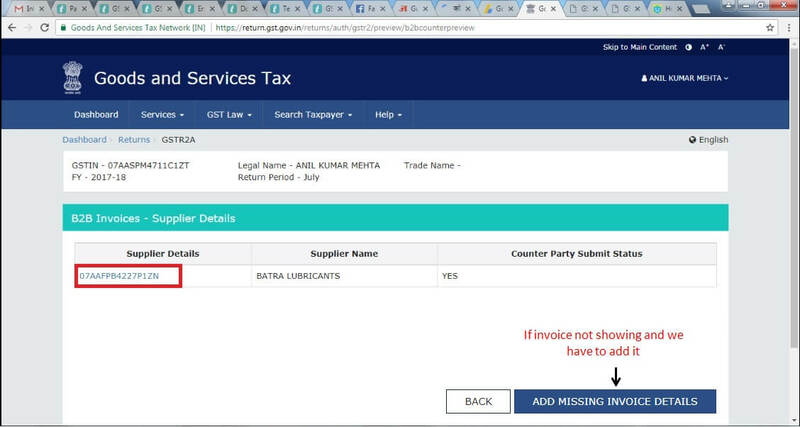 It also include Purchases made Under Reverse Charge for which we have to pay GST from registered parties.